N-E-S is offering environmental accepted and cost efficient lubricants and fuel to the marine industry. 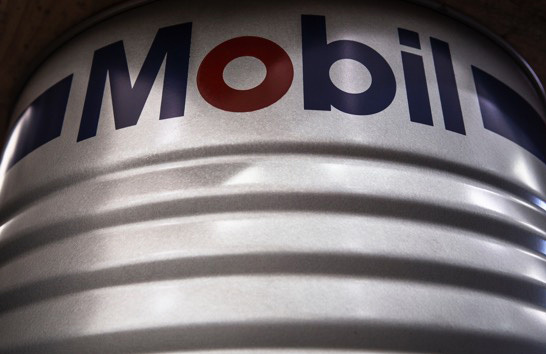 N-E-S is a contracted ExxonMobil distributor and is working with several of the world’s largest shipping companies, providing high quality lubricants. Due to a large network we can deliver our products all over Europe in an efficient and timely manner. With our own depots and warehouses, strategically located in the heart of the Scandinavian marine industry, Gothenburg we can deliver both packed goods as well as offshore barge deliveries with our own barges in the Gothenburg/Skaw area. All perfectly arranged to fit your needs. 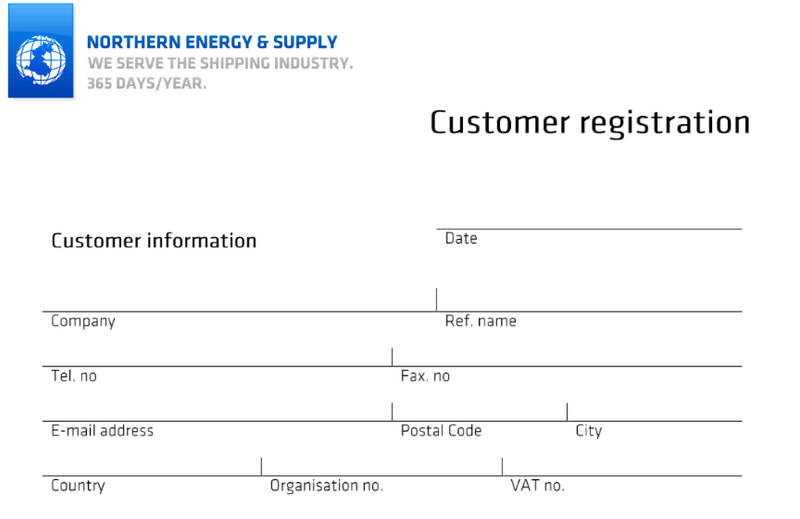 We know that time is of the essence for our customers and have a 24/7 – 365 days a year support to our customers. 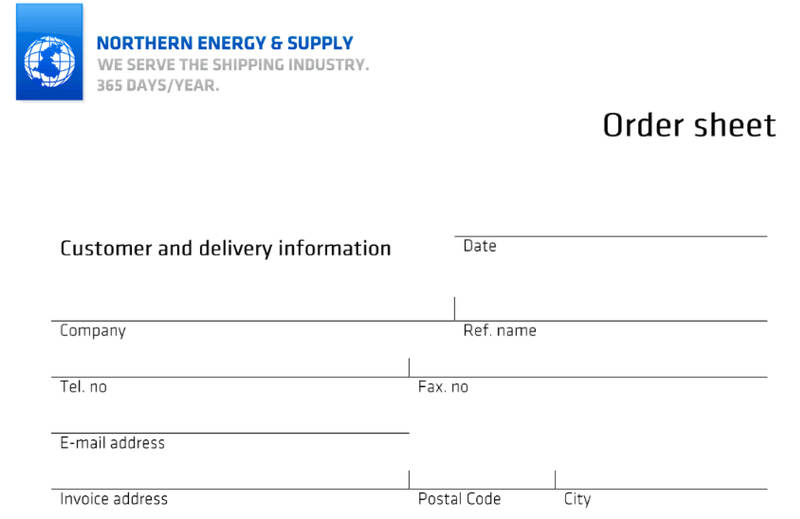 Northern Energy & Supply is serving customers with MGO deliveries all over Europe. In the Gothenburg area we often arrange barge supply with our own vessels. In the smaller ports around the Swedish coast line we deliver by truck. 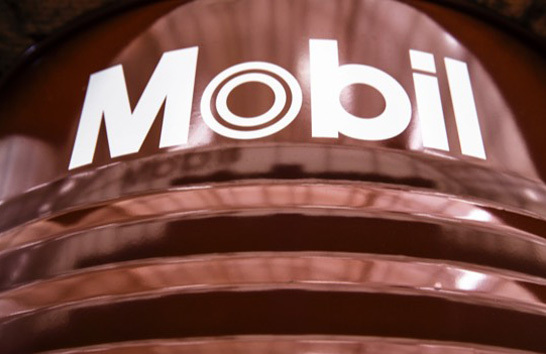 Northern Energy & Supply is the local marine distributor of ExxonMobil lubricants in Sweden.